Run GPS is a waterproof smartwatch integrated with GPS tracker and Marathon Coaching. 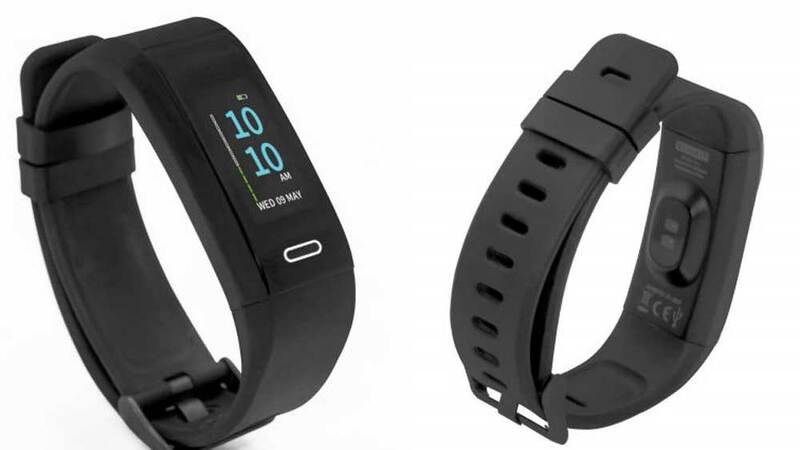 GOQii, a domestic fitness technology player, has launched "Run GPS" smart band in India. It is a waterproof smartwatch integrated with GPS tracker and Marathon Coaching. The California-based fitness company has designed RunGPS for running communities that trains for marathons, treks and other running activities. 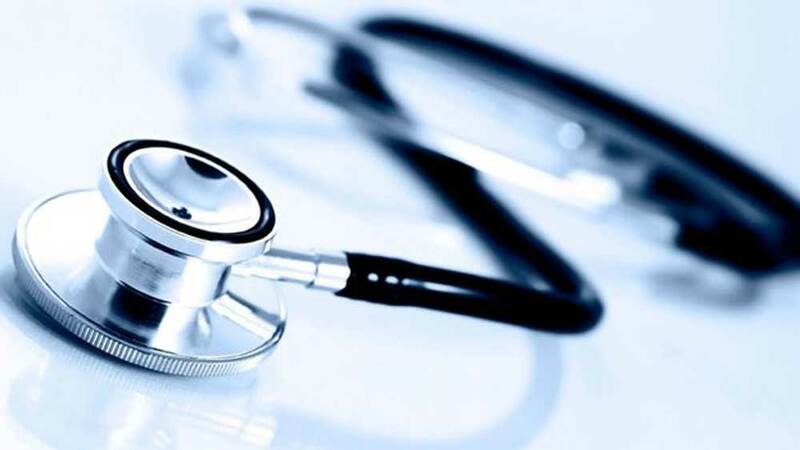 GOQii has signed up ace runners and doctors who would provide their expertise to the users under a three-month coaching programme. Vishal Gondal, Founder and CEO, GOQii, said, "According to the recent edition of 'India Fit Report', running has increased from 22 per cent in 2017 to 33 per cent in 2018 among Indians. GOQii 'RunGPS' will aid our players/users to run better towards a healthier lifestyle." Priced at Rs 4,999, the smart band is available online on Amazon India and offline via GOQii authorised store. The Goquii RunGPS has six screens that monitor your calories burnt, steps, pace, distance and heart rate. The device also comes with USB charger, which enables users to connect to power bank, adaptor, or laptops.